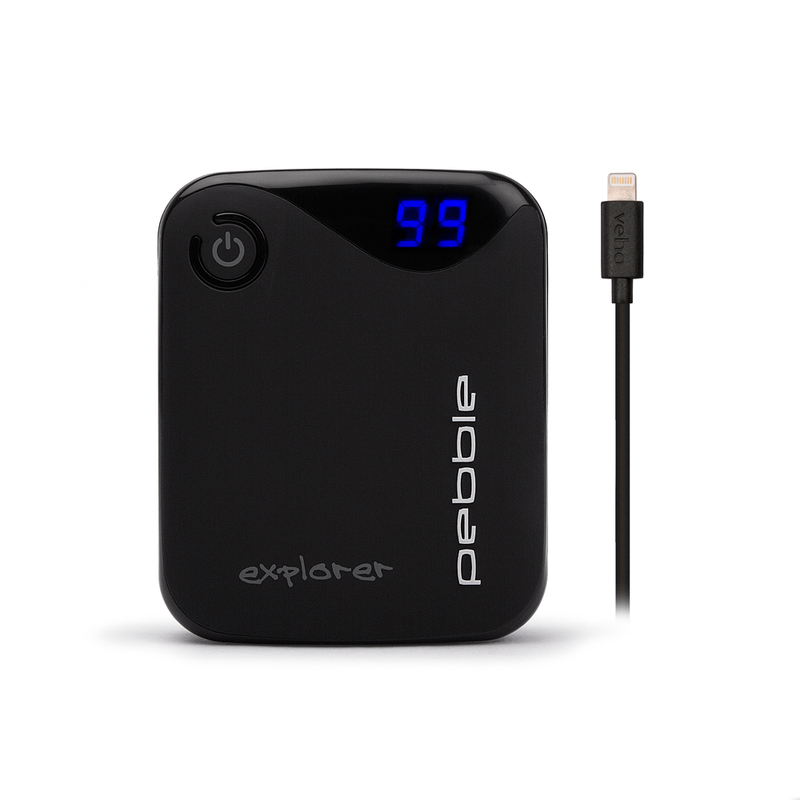 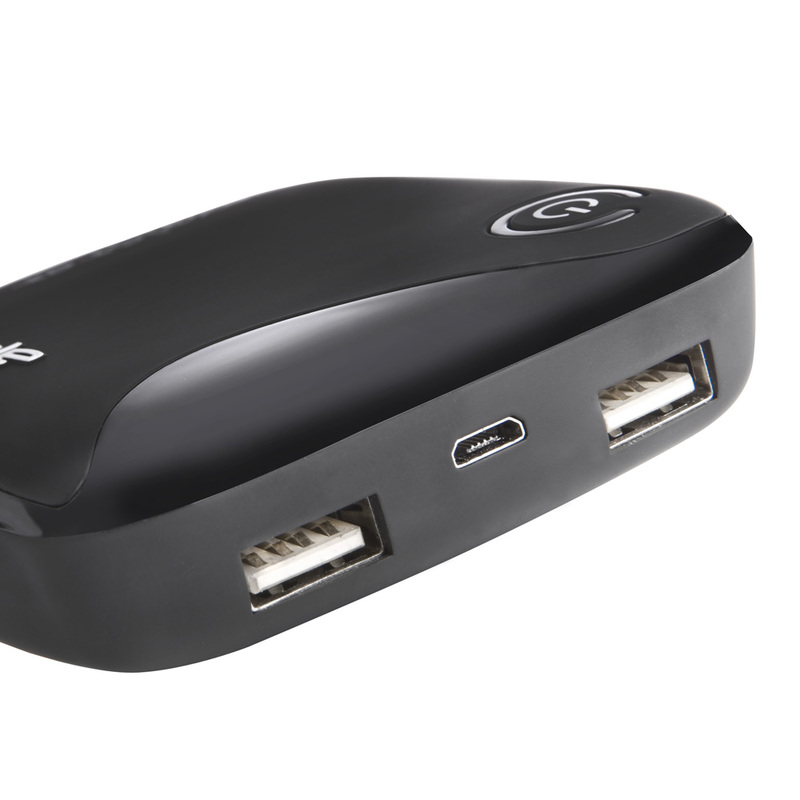 The Pebble Explorer Pro has a large capacity and dual USB port designed to enable charging of 2 devices at any one time. 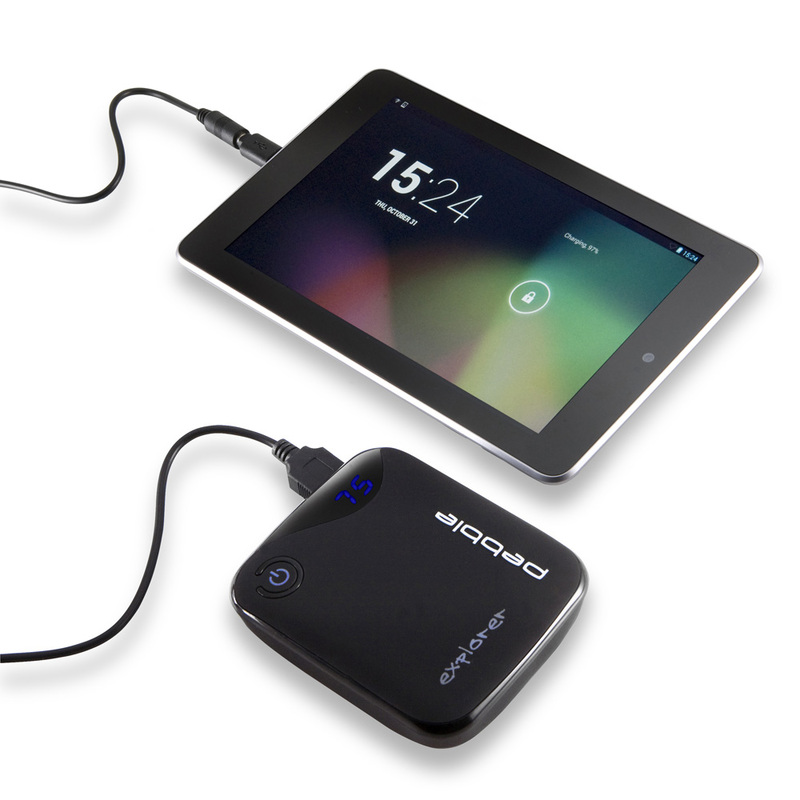 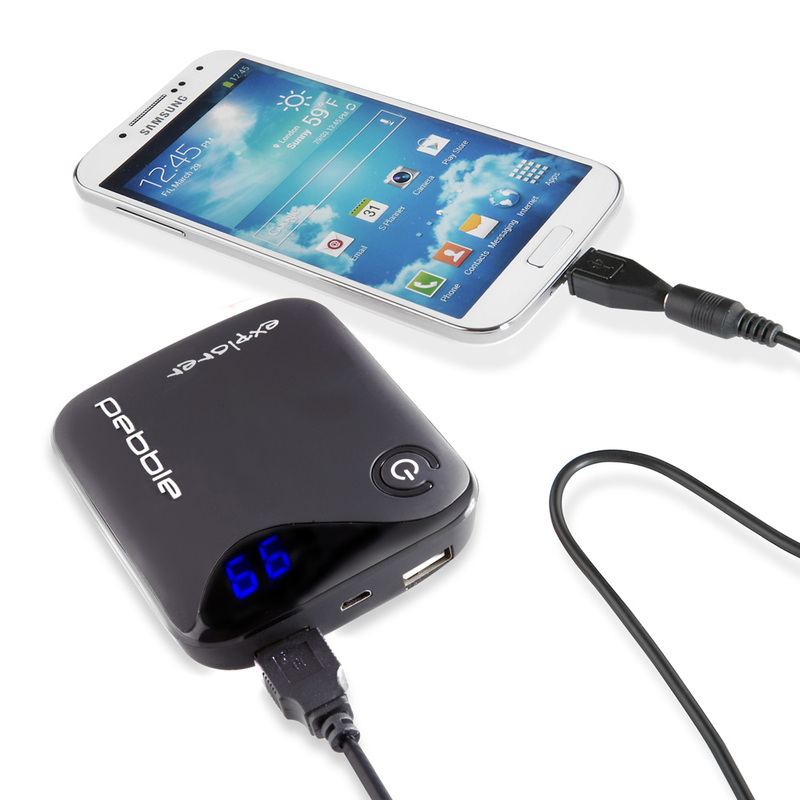 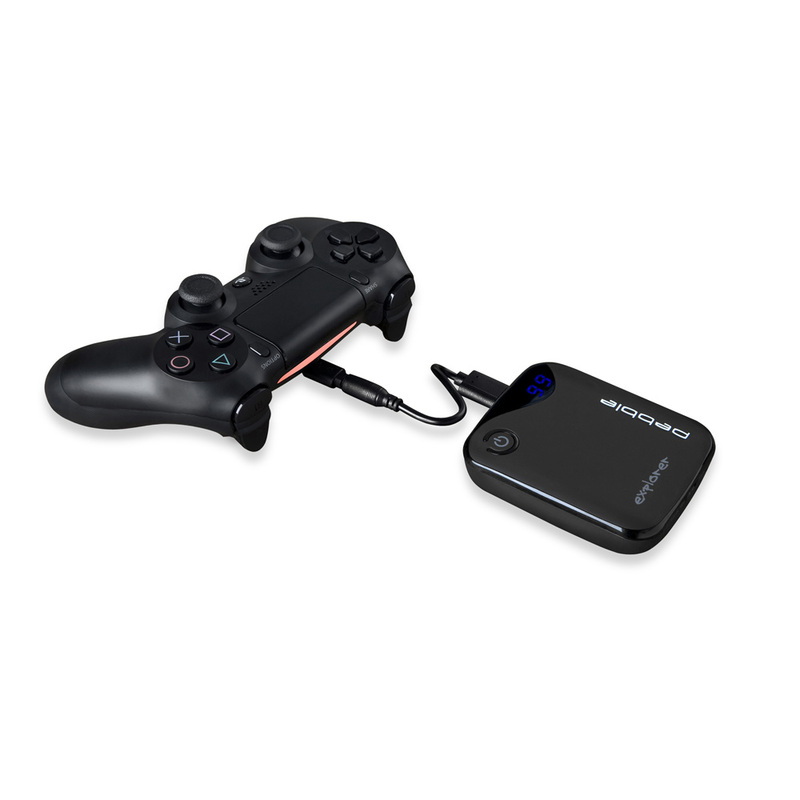 With a 2.1 A output the Pebble Explorer Pro is designed to charge tablets in an efficient way. 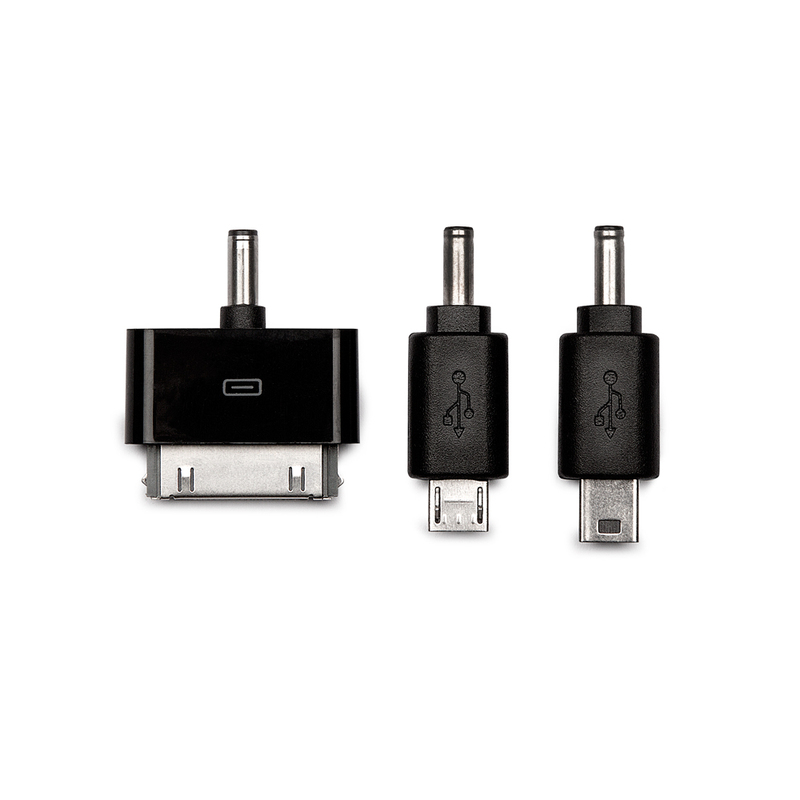 This means that your tablet power is replaced as quickly as possibly when you're low on charge and away from a mains source. 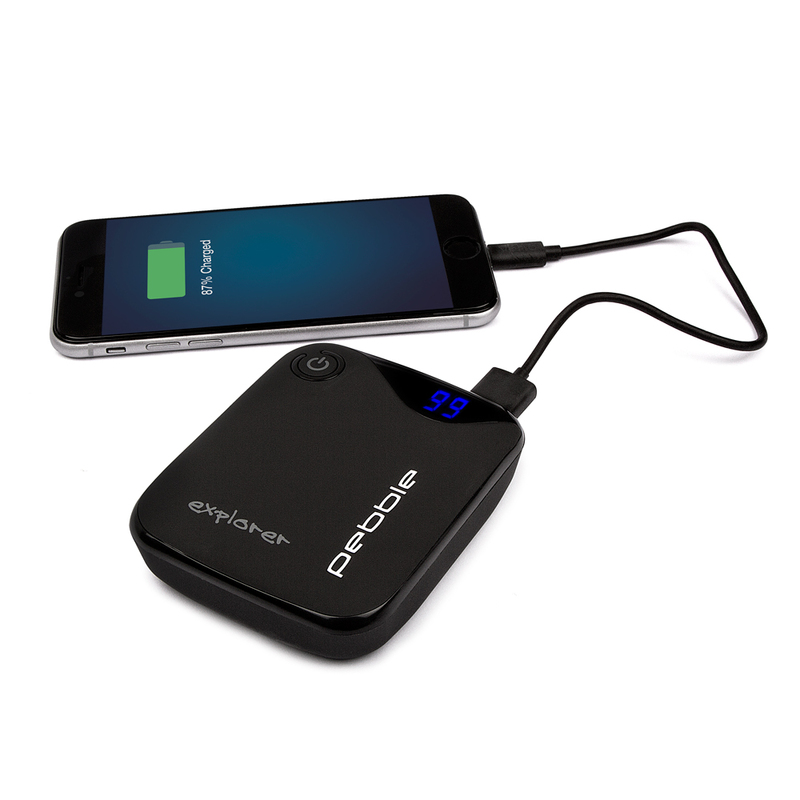 Don't worry if your smartphone is also low on charge because the Explorer's dual port design means it's capable of charging 2 devices at the same time. 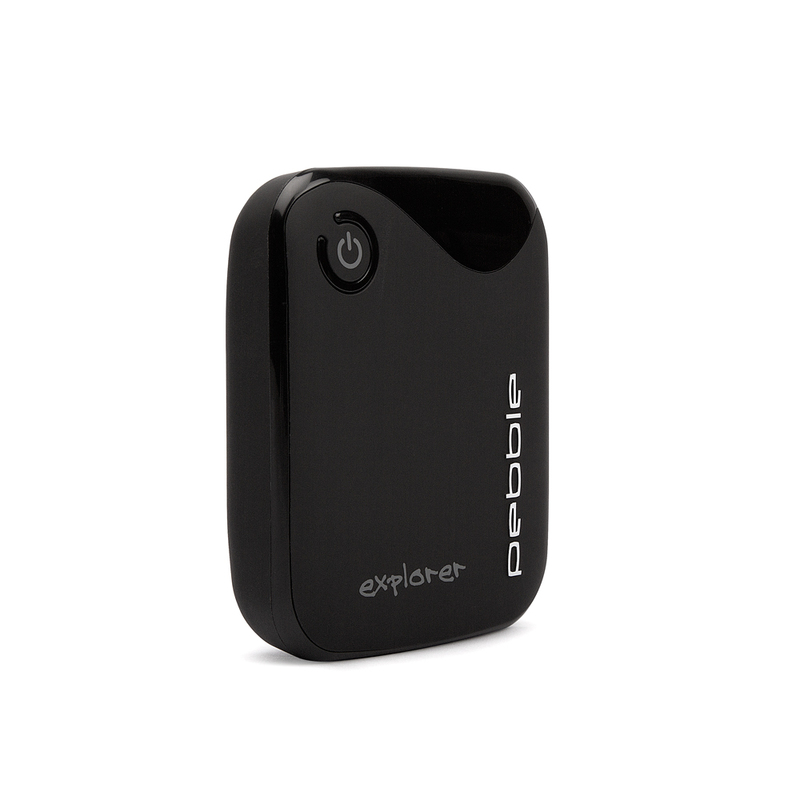 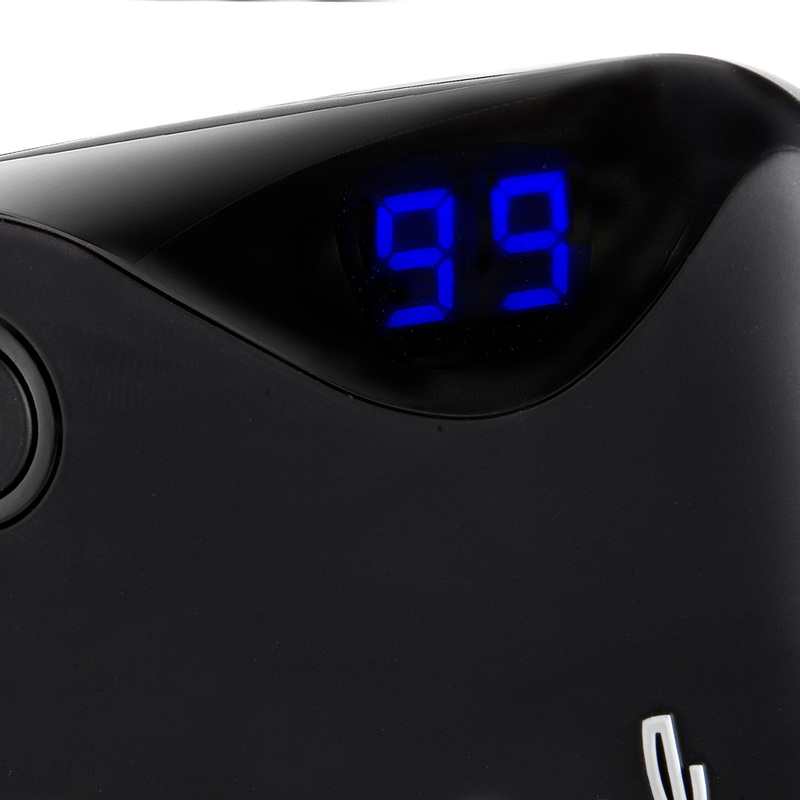 The stylish LED power indicator means you can keep a close eye on the Explorer's exact capacity when charging your devices and also when you are recharging your Explorer.